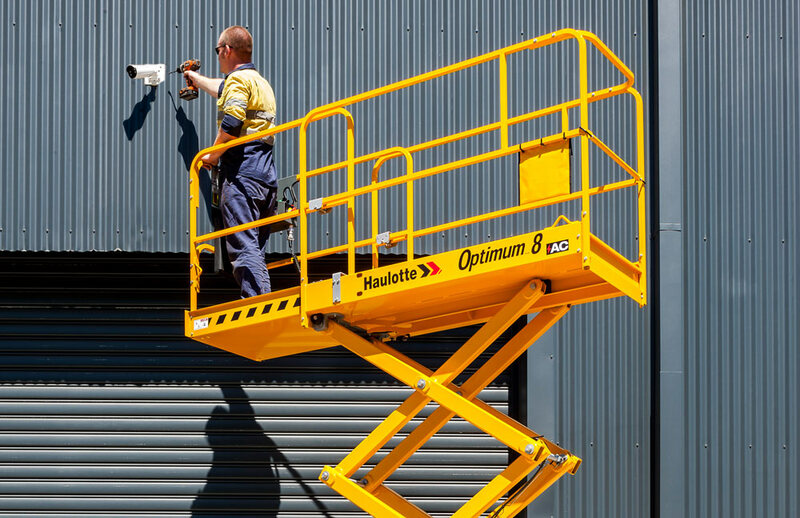 There are 1138 Elevated Work Platform for sale in Australia from which to choose. 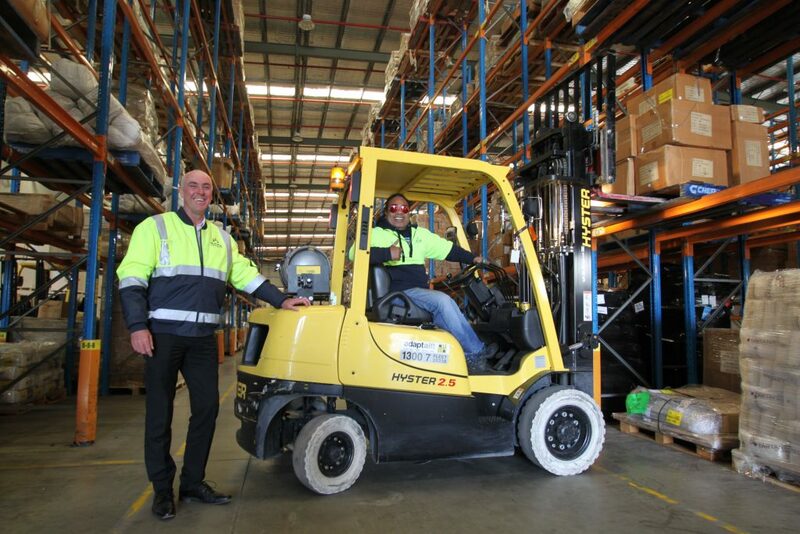 Overall 64% of Elevated Work Platform buyers enquire on only used listings, 30% on new and 5.06% on both new and used Elevated Work Platform items. Buyers usually enquire on 2.37 different Elevated Work Platform classifieds before organising finance for Elevated Work Platform. Elevated Work Platform are listed between $800 and $365,000, averaging at $36,121.